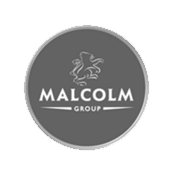 Here at Best Intent Marquees, we are lucky enough to work with a variety of clients from horse trials to rugby matches and charity events to retail outlets but our biggest area of activity is most certainly wedding marquees in Scotland. It’s no surprise that Scotland is a popular place for a wedding; the outstanding landscapes, the beautiful buildings and of course, the Scots know how to party! Scottish law allows couples to marry anywhere, even on a mountain, as long as the ceremony is conducted by a religious official, registrar or a Humanist (not legally binding in England). Unlikely in England where you have to be married between 8am and 6pm, Scottish law means that you can get married at any time. So couples can be married under a full moon or perhaps as the sun rises – just think of amazing pictures. From inner-city 5 star to hotels, to luxury Castles, rustic barns and beach retreats, Scotland has so much to offer in terms of venues. 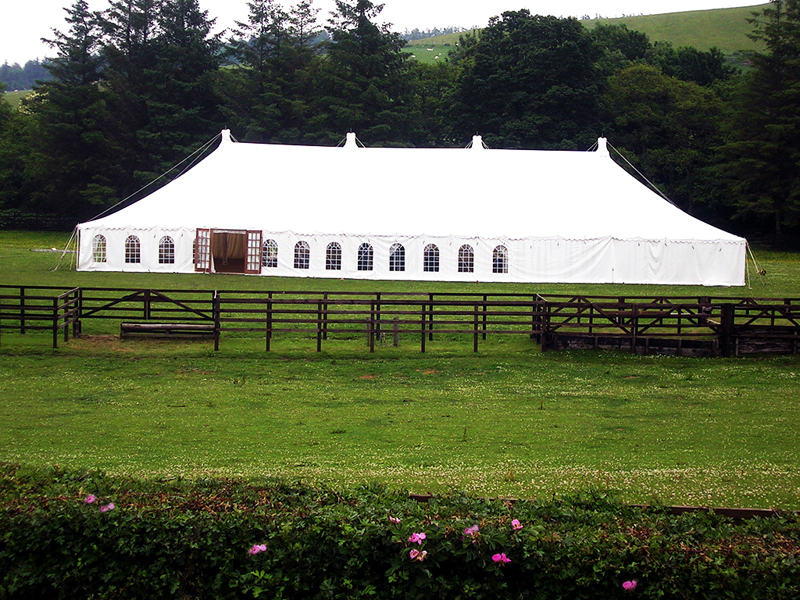 And of course the very professional Best Intent Marquees offer the very best in wedding marquees in Scotland. 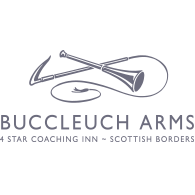 Just take a look at the Murrayfield Hotel and House in Edinburgh- perfect for giving your closest friends and family the wow factor. This gorgeous boutique hotel is available for exclusive use hire and take it from us, their menus are divine! If a beach wedding is more your thing, no where could be more perfect that the Log Cabin at Ravensheugh. With beautiful views across the vast stretch of sand to the Bass Rock, May Island and Firth of Forth it is truly special location for your wedding. For a intimate wedding in a gorgeous garden, Cherrytrees near Kelso in the Scottish Borders is stunning. 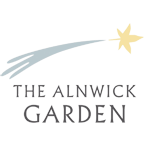 This secret gem of a walled garden houses a beautiful Victorian conservatory and terrace, providing a wonderfully elegant venue for weddings and special occasions. For a Castle wedding, take a look at our Scottish Castle Weddings blog.